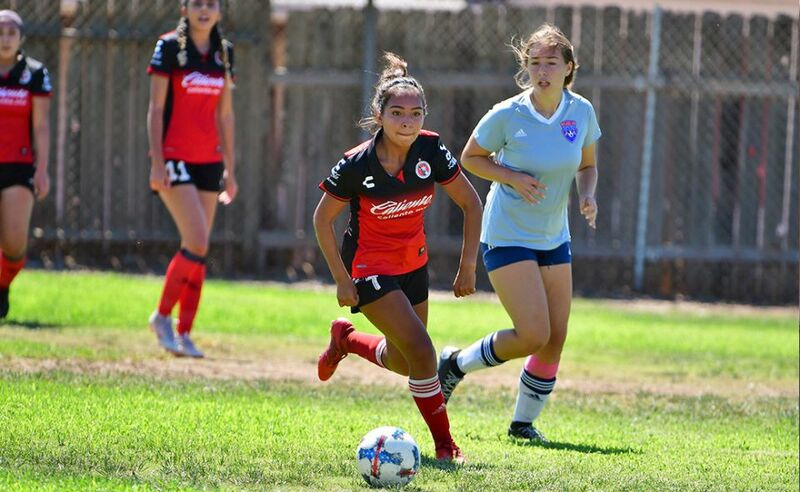 CHULA VISTA, Calif. –The regular season is over for the San Diego Developmental Academy teams and a week remains for Presidio League teams. But there are things to be excited about. 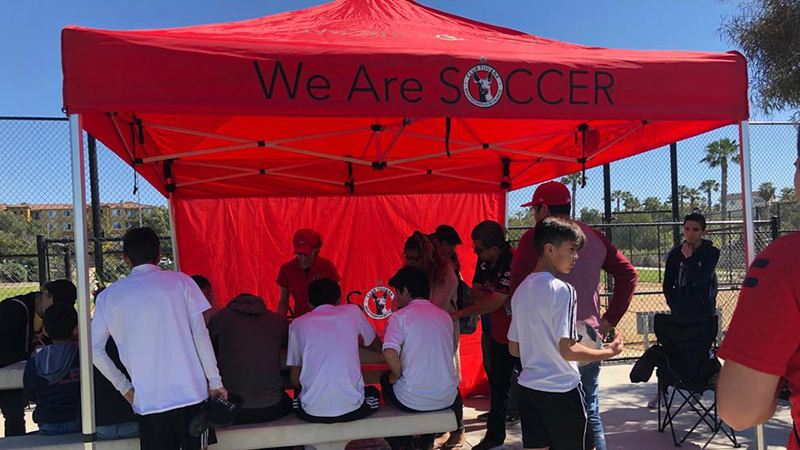 A couple of Xolos Academy FC teams are looking to finish the Presidio season a top the table of their respective categories. One of them is the Boys 2001 team coached by Luis Guerra is in second place with 22 points heading into its final match against Atlante SD Saturday Nov. 19 at San Ysidro High. The young Xoloitzcuintles team trails Rangers SC by a point. Rangers SC faces the Yalla Soccer Club also on Saturday. The Xolos Academy 2001 team is 6-1-4 with the only loss coming by way of forfeit in Week 7 against the Yalla Soccer Club. Guerra’s team is unbeaten since that forfeit, tying against Rangers SC and beating Albion SC, Atlante SD and Matrix. 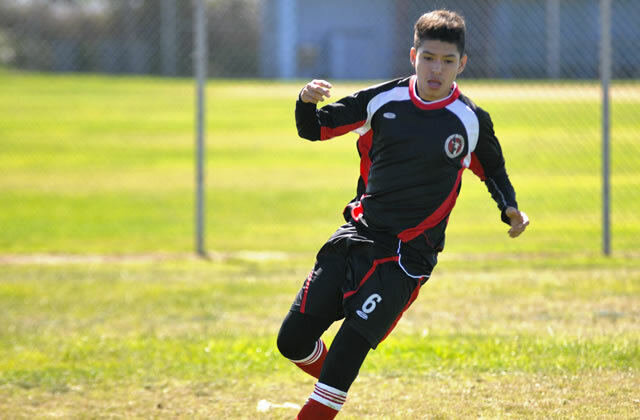 It’s last match against Matrix was a 7-0 win Sunday Nov. 19 at San Ysidro High. Meanwhile the Boys 2000 team in Escondido leads its table with a 10-0 record and 30 points in the standings heading into the Week 11. It led the category with 27 goals scored and only eight against. The Escondido boys close out the season against Attack Premier Saturday Nov. 12 at Calvin Christian High. 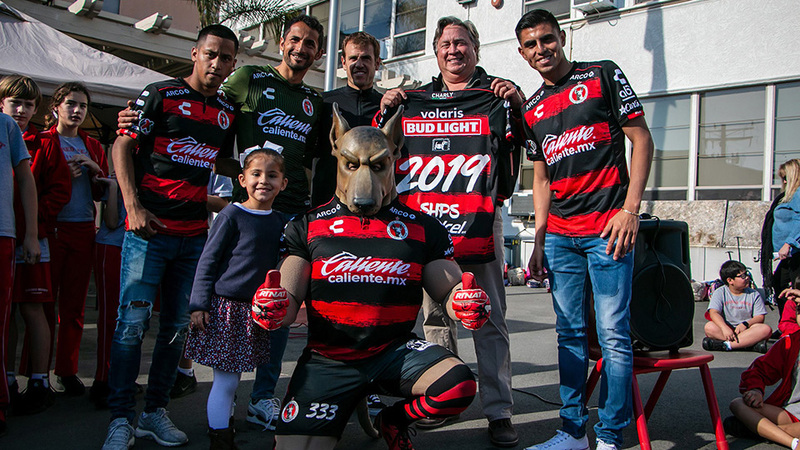 XOLOS ACADEMY FC NOW IN RIALTO, CALIF. TRAIN LIKE THE PROS FOR FREE!